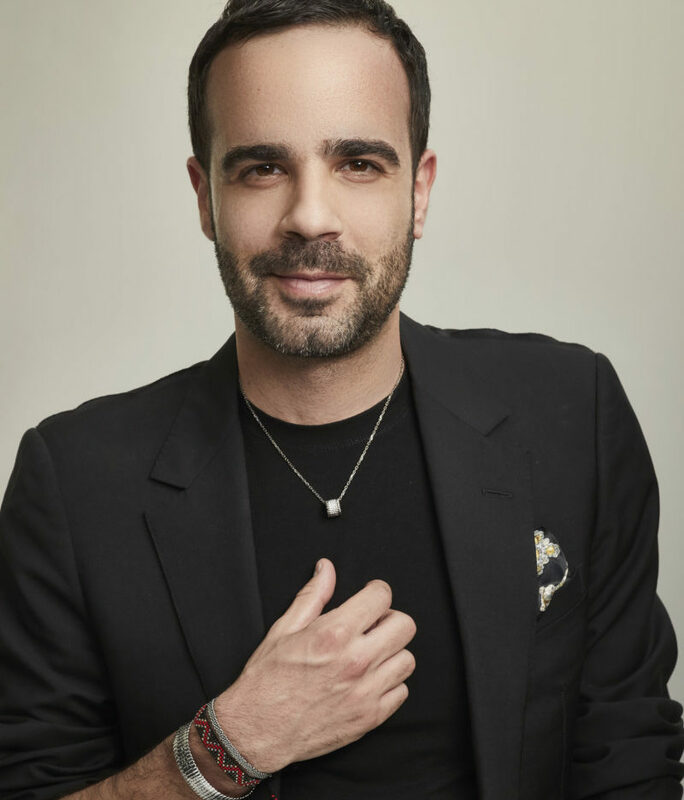 London-based jewellery designer Astrid & Miyu is launching its first ever unisex collection, just in time for Valentine’s Day. Inspired by an increase in men purchasing Astrid & Miyu pieces in store, the brand has designed a line with both men and women in mind. 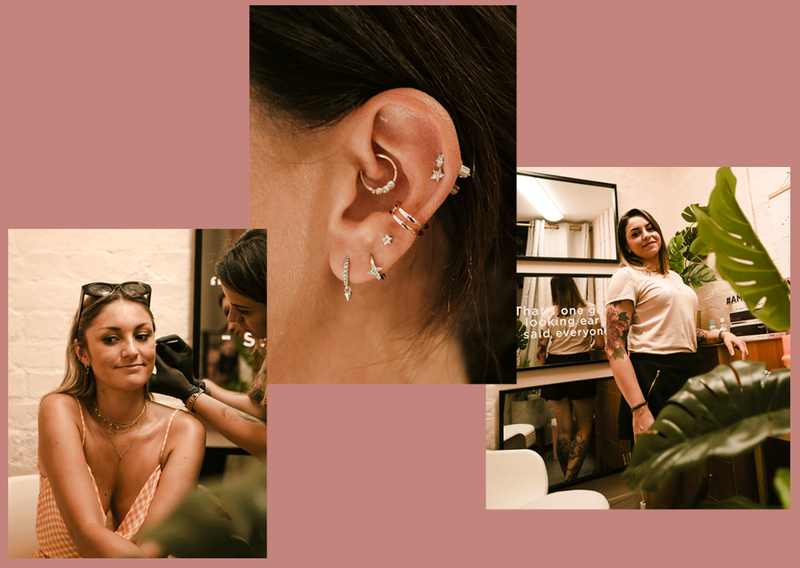 Made for anyone and everyone, the Boyfriend Collection combines band rings and cross necklaces as well as the brand’s signature ear cuffs and earrings in a simple androgynous design. Each piece has been crafted in sterling silver, with three plating options. The Boyfriend collection will debut on January 22 with nine signature pieces, with additional items due to be added in February. 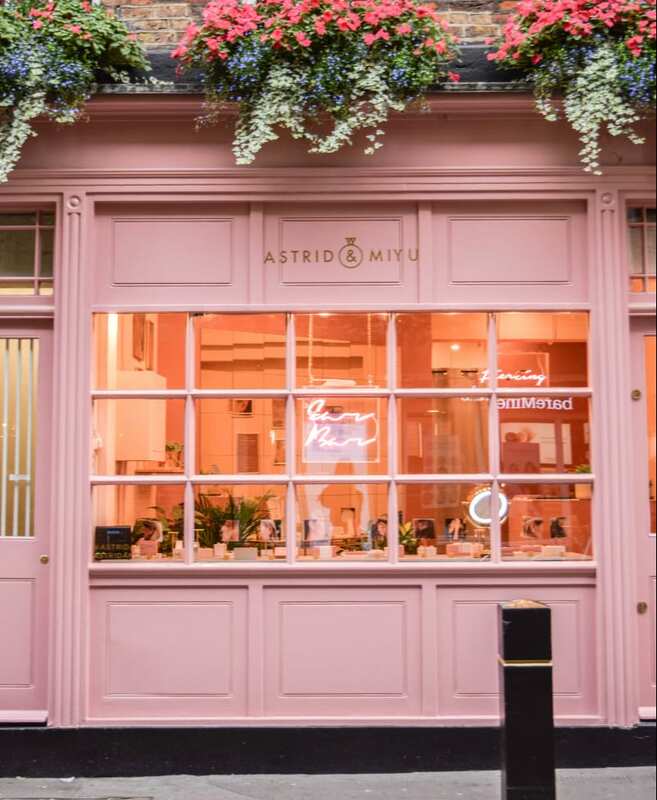 Astrid & Miyu has been going from strength-to-strength, with business booming after the launch of two new retail concepts last year. Read all about the brand’s recent success and innovations in the January issue of Professional Jeweller – available HERE.